Personally, I’m not the biggest Frozen fan. When the first movie came out in November of 2013, I loved it. The songs, animation, and characters captivated me when I first saw Frozen in theaters. However, the seams became more evident upon re-watches and honestly, the obsession around the film, and Elsa, in particular, soured me on it to an extent. However, I have enjoyed the short films Frozen Fever and Olaf’s Frozen Adventure, and Elsa is more likable in them than she was in the original movie. I think the Frozen 2 teaser looks great, and I am interested to see where they plan to take this story that seemed self-contained and complete. The whole tone of the clip is entirely different from the silly one for the first movie, in which Olaf and Sven fought over a carrot. I wonder where Elsa is trying to go at the beginning of the clip, and what exactly she, Anna, and Kristoff are looking at in the end. Regardless of how Frozen 2 turns out, this is an excellent first trailer because it’s exciting, intriguing and doesn’t spoil too much of the story. It’s also impressive how realistic the crashing waves look; technically speaking, Moana was probably a huge step in going from the first Frozen to this. I also love the new outfits for Anna, Kristoff, and Elsa. It’s curious that Elsa seems to be sporting pants, though; I wonder if this is some kind of “active” outfit she has just for these attempts to do… whatever it is she’s trying to accomplish. 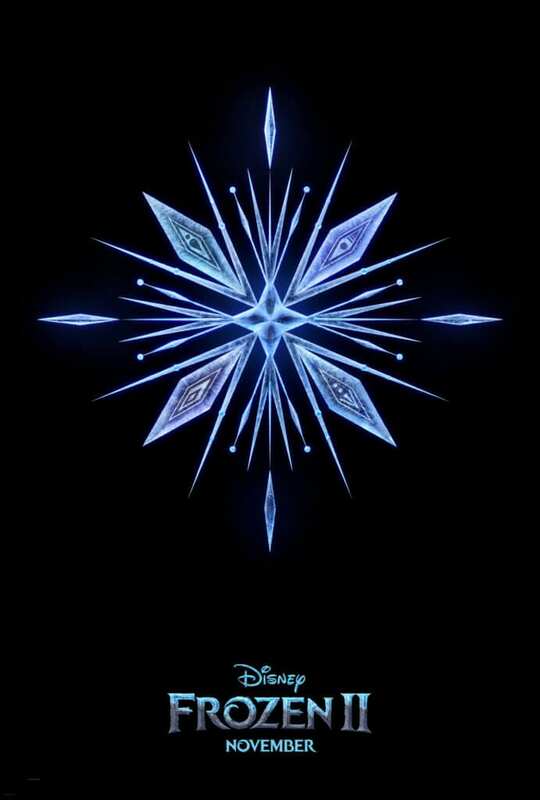 If I have one nitpick with the teaser, it’s the focus on Elsa. Anna is the protagonist in Frozen, and I’ve always felt like people forgot or ignored that due to the icy Queen’s powers and popularity. However, I had guessed they would make Elsa the focus of the sequel, and maybe they can use this opportunity to build on her personality and make her more sympathetic. Time will tell, but regardless, it’s hard to watch the pulse-pounding trailer without getting at least a little excited. In addition, we also have a teaser poster, as well as a release date of November 22, 2019. Kristen Bell, Idina Menzel, Jonathan Groff, and Josh Gad are returning as Anna, Elsa, Kristoff, and Olaf, respectively. New cast members include, so far, Evan Rachel Wood and Sterling K. Brown. What do you think of the teaser? Are you going to see Frozen 2, or would you rather let it go? Let us know in the comments below!